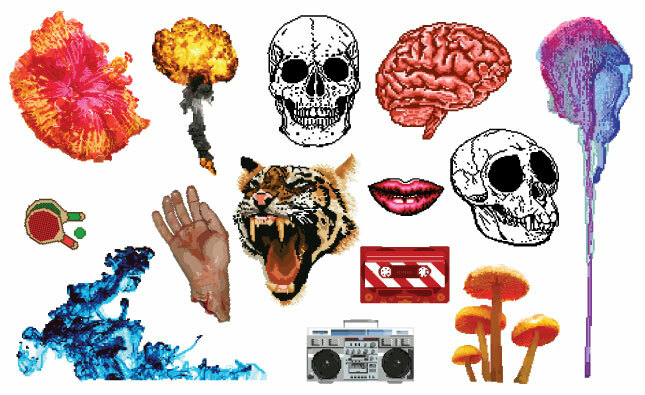 The Adobe Illustrator Vector Packs Set 12 includes Color 8-bit, Zombies, Guts & Slime, Halftones, East Asian Folk Art, Linework 2, and Tattered Scrolls for a total of 190 pieces. 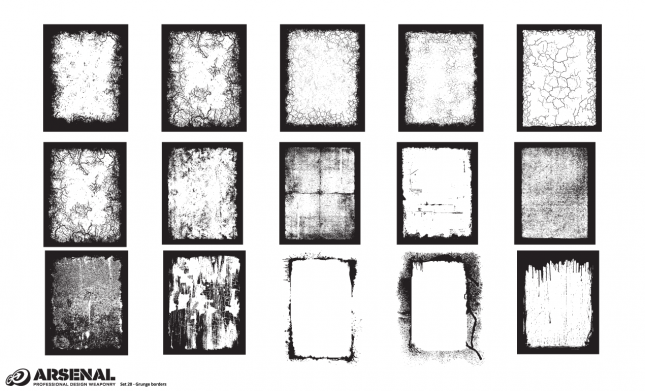 Buy the Set 12 Complete Vector Set (all 7 individual packs) for one low price. You get high quality and detailed vector graphics. If you buy all at once, you save a ton! 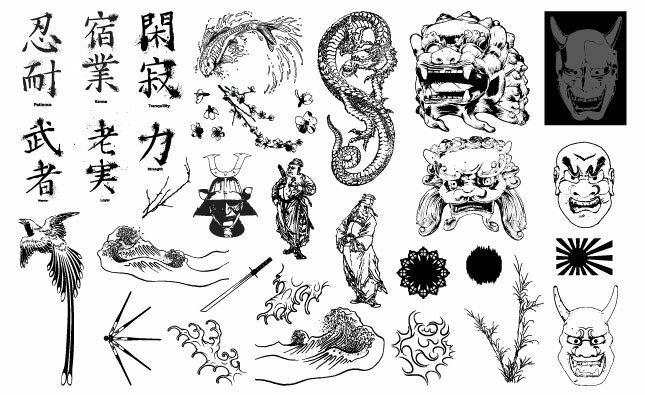 These are ALL vectors from Color 8-bit, Zombies, Guts & Slime, Tiling Halftones, East Asian Folk Art, Linework 2, and Tattered Scrolls packs. 8-Bit Inspired Retro Vector Pack (In Color) – 8-bit marks the beginning of a new concept for Go Media stock vector art – Color! While these pixelated elements aren’t exactly 8-bit, all 14 pieces were meticulously handcrafted square by square to achieve a retro look. 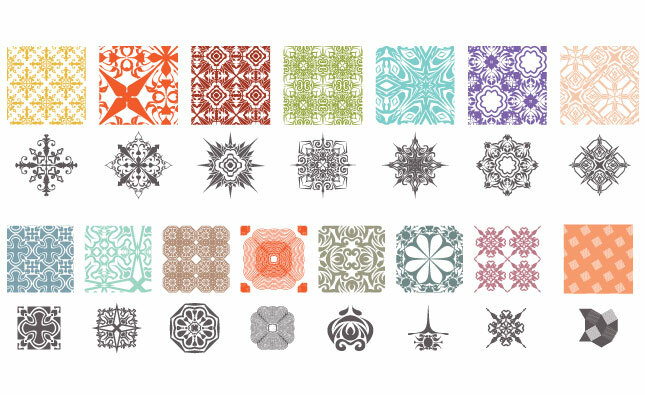 East Asian Folk Art Vector Pack – East Asian Folk Art is a historical set of design elements that’s great for adding an awesome cultural flavor to a layout. Grungy hand-made Japanese characters and super detailed Foo Dogs are some of the highlights of this awesome pack. Other images include waves, dragons, and symbols. 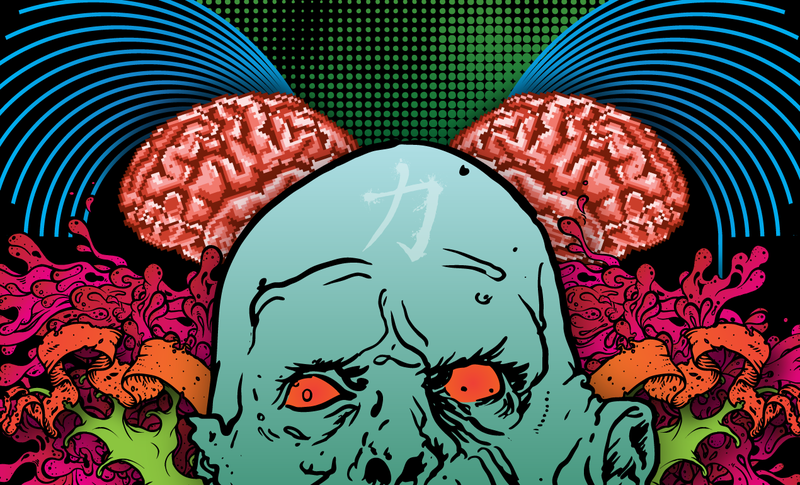 Guts and Slim Vector Pack – Guts & Slime is just waiting to be part of a tee of the day! 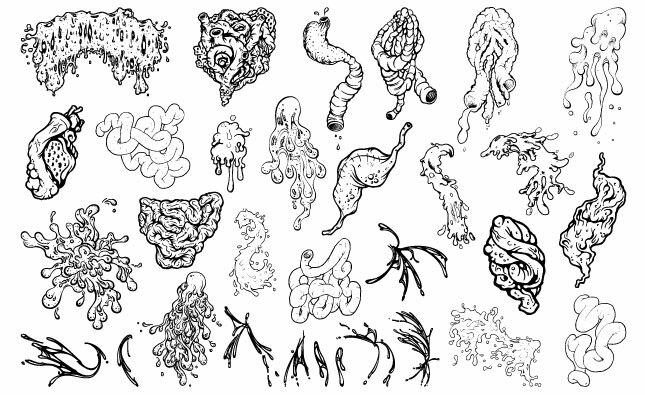 This set boasts 31 pieces of super gross and detailed splashes, entrails, drips and goop. This set will let you get creative since many of the pieces have white backgrounds included. So get layering! 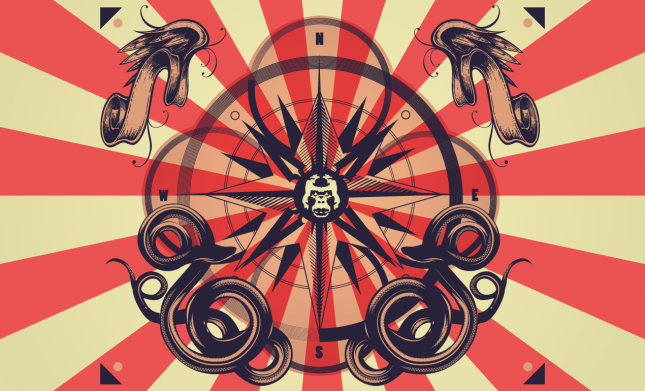 Linework Vector Pack – The Adobe Illustrator Linework Vector Graphics Pack 2 has a decidedly retro feel. Easily give your design project a 60s, 70s or 80s treatment with the help of these shapes. 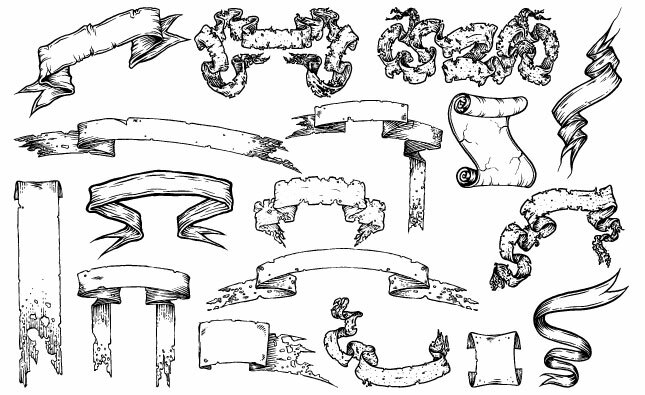 Tattered Scroll Banner Vector Pack – The Tattered Adobe Illustrator Scroll Banner Vector Pack instantly gives your artwork a 17th century golden age of piracy look. Hand-drawn for modern styling. 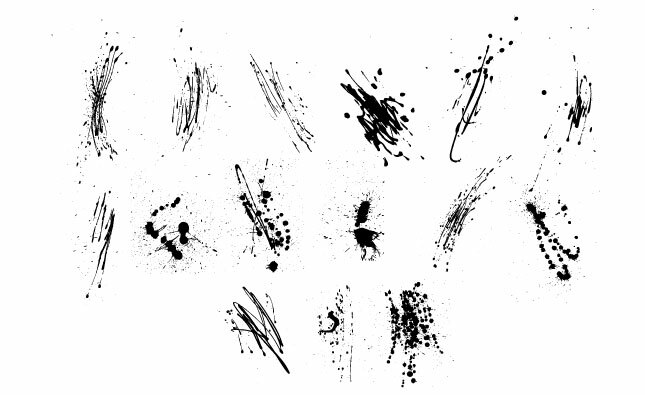 17 vectors in total. 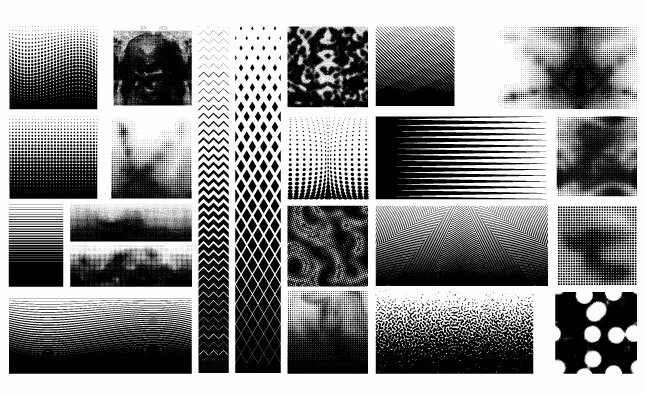 Adobe Illustrator Halftone Pattern Vector Pack – Check out this Adobe Illustrator Halftone Pattern Vector Pack by Go Media. 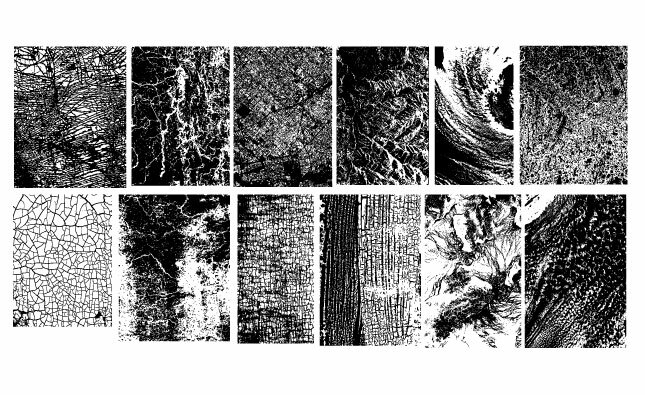 22 crazy complex halftones. One even has a skull in the middle! 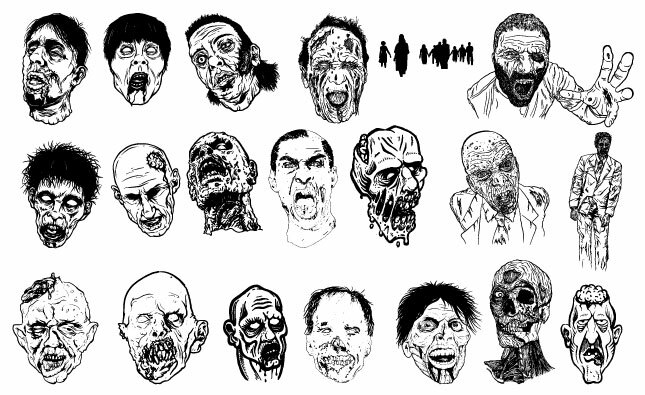 Zombies Vector Pack – Zombies. You asked for it and we made it – twenty pieces that deliver just the right aesthetic of half-baked death! Each Zombie was carefully illustrated by Go Media artists. And with a simple click, they’ll come alive just for you. We dare you. 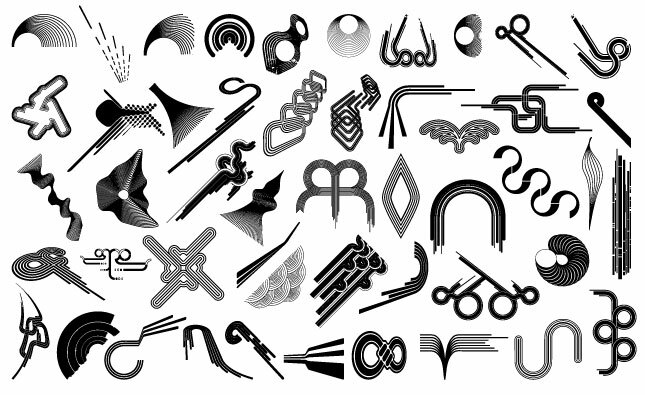 All together, 190 vectors in total!